Fans of bold wines and cutting edge music can celebrate this spring as Apothic brings its captivating wine blends and Old World mystery to the U.S. leg of Bastille’s “Wild, Wild World Tour.” The wines of Apothic have been selected as the Wine of Choice for the run and will be prominently featured at select tour stops. Bastille recently took Best Album honors at the NME Awards for Wild World (Virgin Records), which contains the hit singles “Good Grief” and “Blame.” “Good Grief” is the band’s second No. 1 single on Alternative radio. The 5x Platinum hit “Pompeii” – from Bastille’s 2013 debut album, Bad Blood – topped the Alternative chart for four weeks. 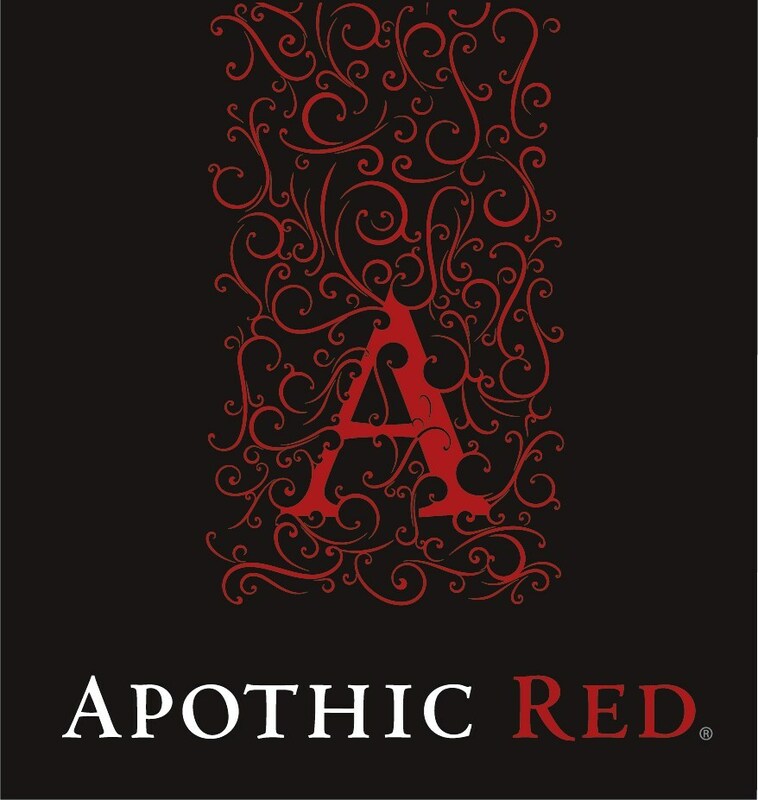 Apothic offers Apothic Red, Apothic White, Apothic Dark and Apothic Crush along with limited seasonal blends, including the latest release, Apothic Rosé. Music and wine lovers who can’t see Bastille live in concert can experience the band online through a live webcast of Bastille’s April 19th concert in Los Angeles.